Prior to joining the ambulance service, Simon served as a Police Officer within the Thames Valley Region. Alongside his work with BM Ambulance Service, he works for the local NHS Ambulance Trust as a Clinical Education Lead, working with all grades of staff from Emergency Care Support Worker through to Critical Care Paramedics and Paramedic Practitioners. Simon routinely responds to 999 calls to the Ambulance service keeping his skills and knowledge current. 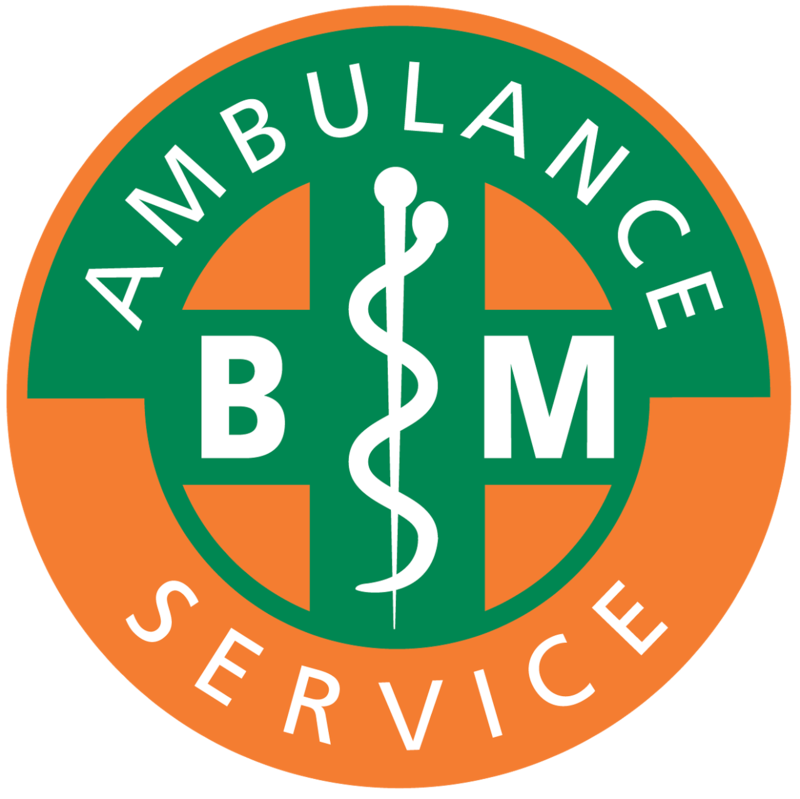 As well as being an educator across all of the clinical courses offered by BM Ambulance Service, Simon acts as our Clinical Lead ensuring that treatment we provide remains well governed. Craig started his medical journey some 23 years ago whilst training to become a diving instructor, teaching divers basic life saving skills, he then went on to become a CFR (Community First Responder) in his home town of Needham Market, which he done for over 5 years, Craig then moved to Ashford in Kent, and joined SECAmb to become a CFR for them, and done additional training to work front line for the Ambulance Trust. Over the years Craig has been teaching First Aid to people, and been mentoring new people coming into the Private Ambulance Service. Jonas has been teaching full time for many years, and have recently joined us, Jonas comes from a wealth of experience.